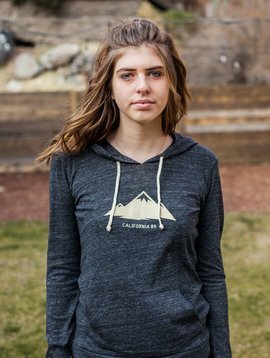 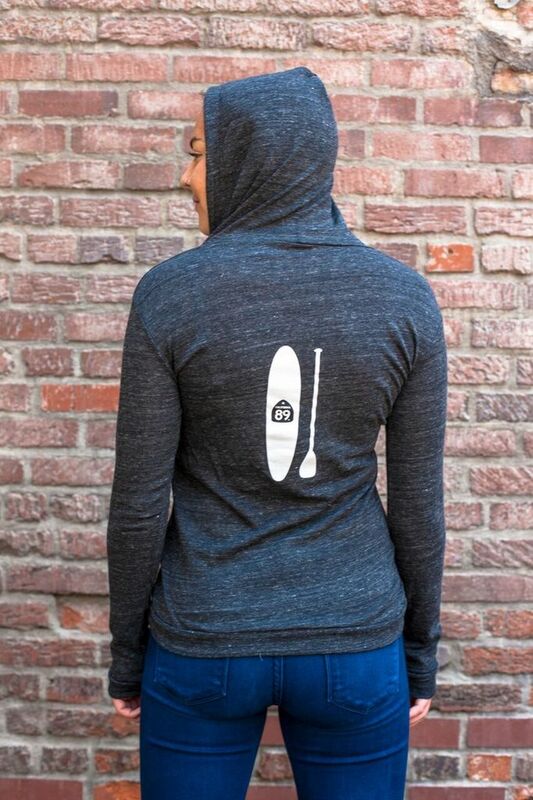 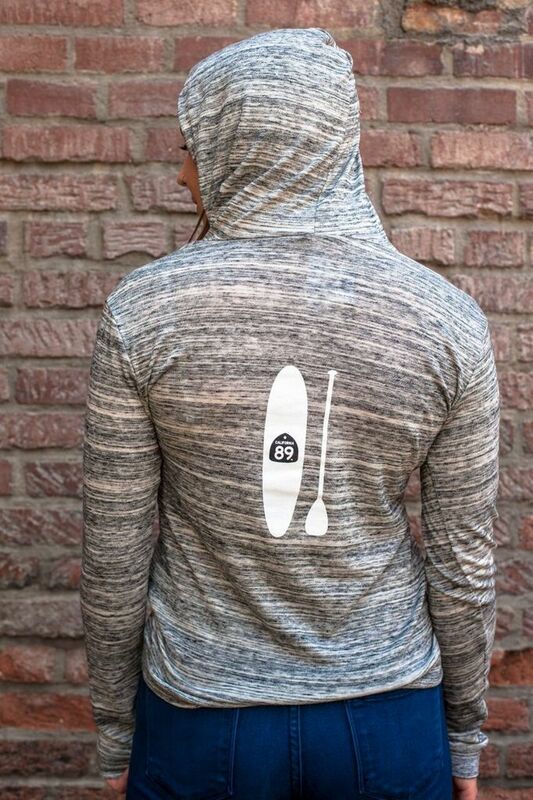 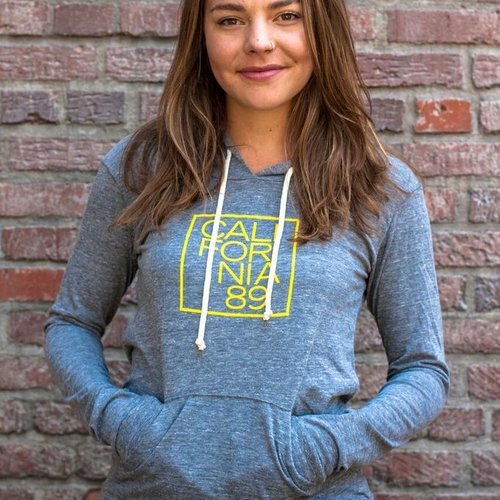 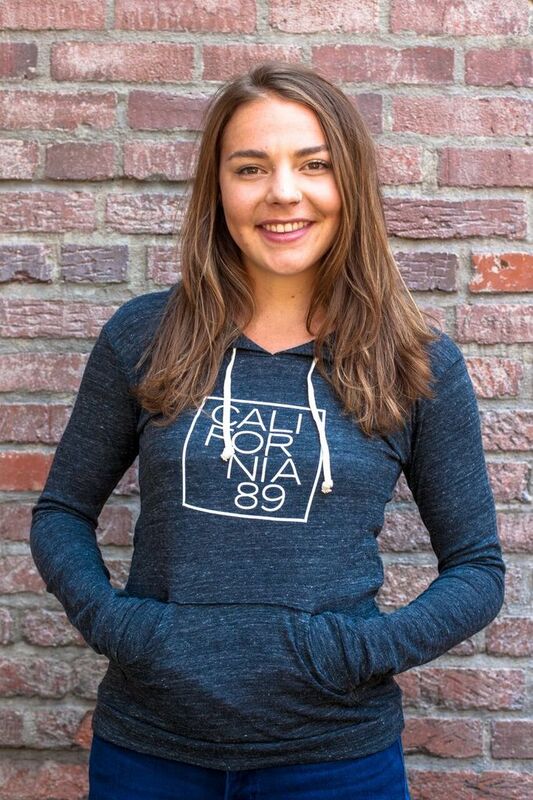 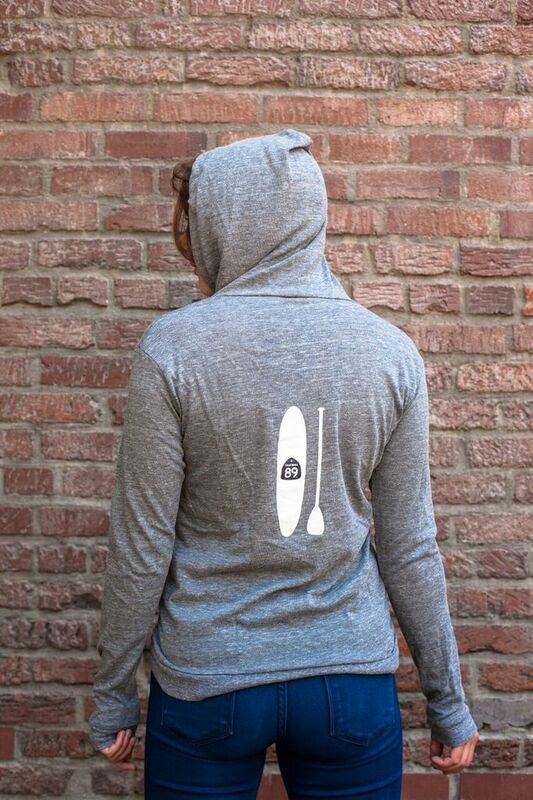 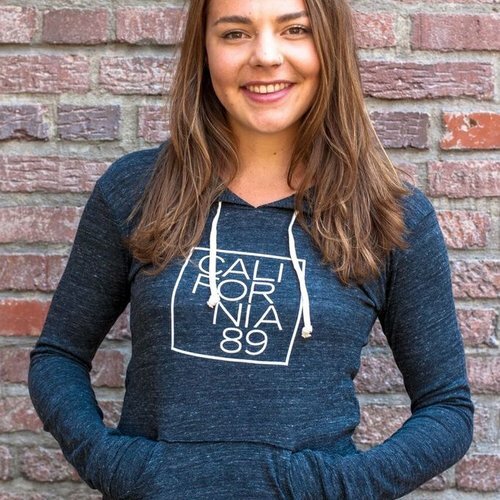 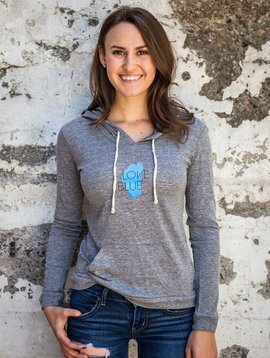 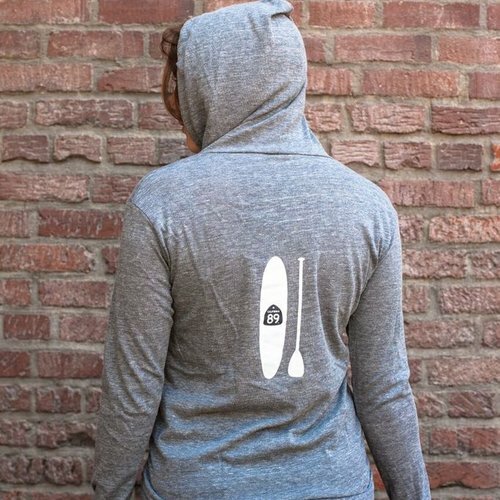 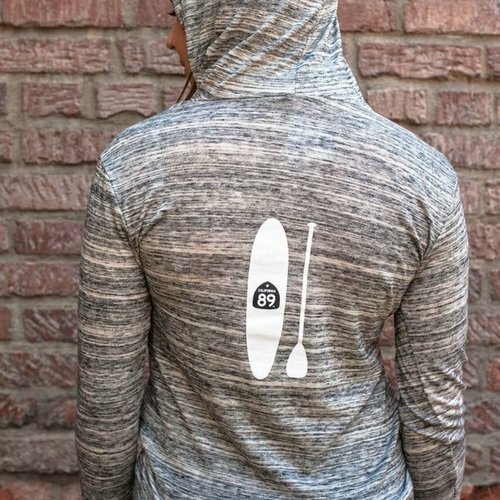 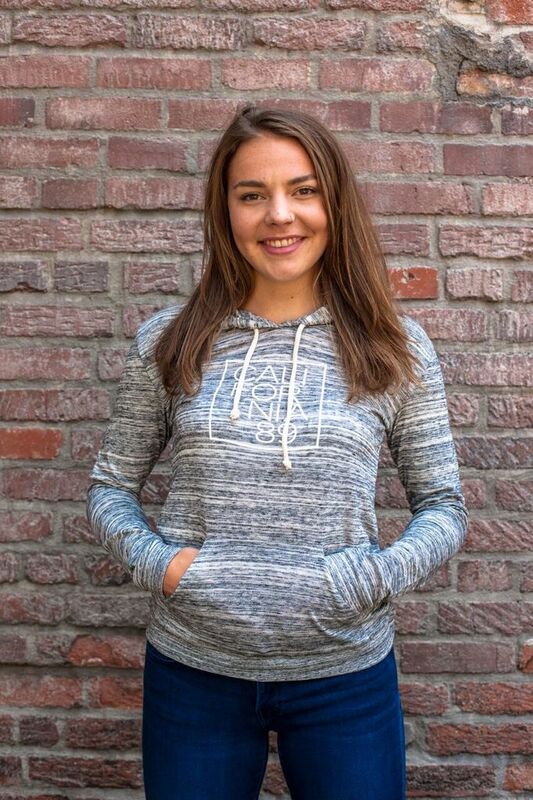 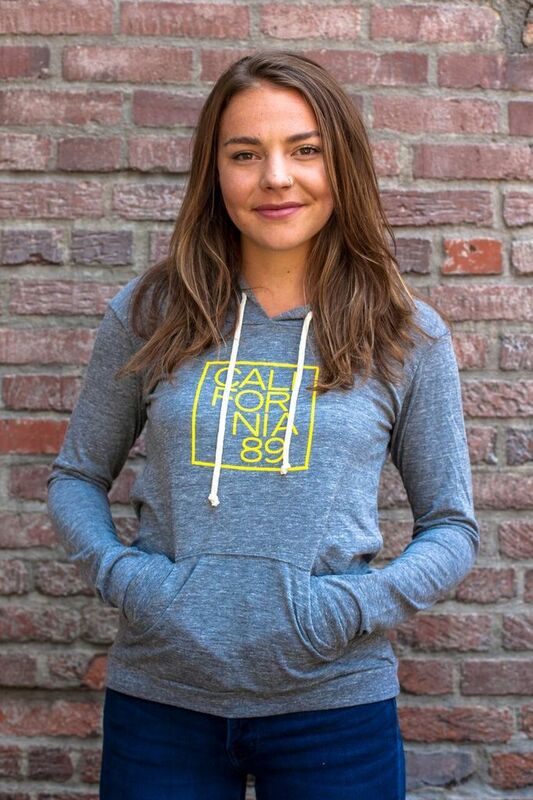 This CA89 paddle board women's lightweight pullover is perfect for any occasion. 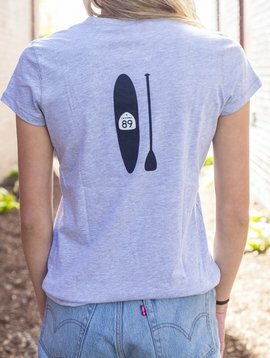 CA89 logo on front, paddle board graphic on back. 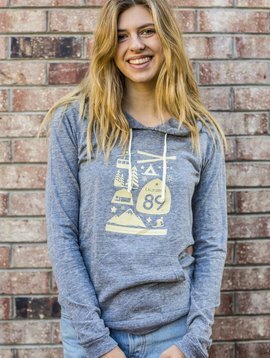 This hoodie goes from mornings on the lake to bon fires on the beach. 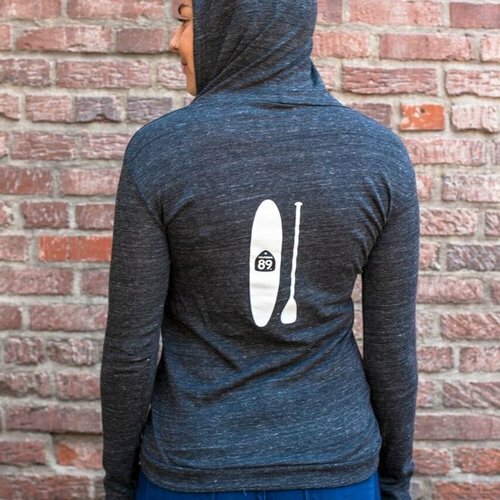 Fit: Eco Black and Eco Grey run small - recommended to go a size up. 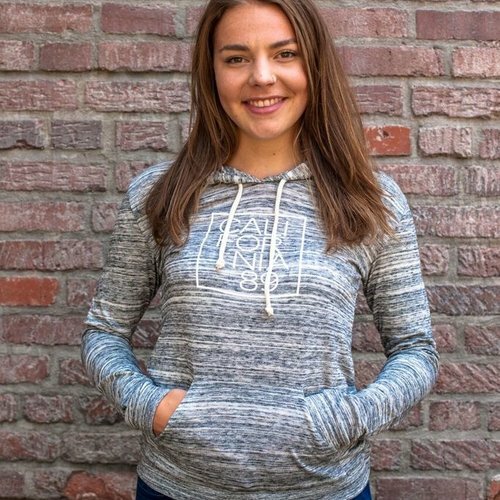 Urban Grey is a regular fit.